In March 2016, an European learning network was launched for mentoring programmes for migrants. This was initiated by the King Baudouin Foundation. Aim of the network is to exchange knowledge among mentoring practitioners and that way increase the quality of the participating mentoring programmes. The kick-off of the learning network took place during the European Mentoring Summit, on the 18th of March 2016. 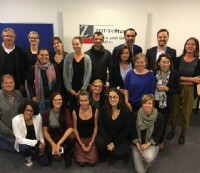 In October 2016, the second meeting took place in Hamburg, organized by member programme Verikom. During the first meeting, members of the network got together to identify their learning goals and to agree on the upcoming activities in the course of the coming period. In October 2016 and May 2017 plenary meetings are organized, along with bilateral appointments for job shadowing. On 6/7 October 2016, the network got together in Hamburg for two reasons: to gain ideas from each other, and also to gain ideas from the mentoring hub in Hamburg: a HUGE diversity of mentoring programmes in the city. Initially, the meeting focused on the following topics: what are powerful mentor / mentee recruitment tools? And, how to build a pool of (intercultural) mentors? At the end, all participants were curious of all the general issues that occur in programme management so the discussions touched almost all topics of mentoring. On the first day of the meeting, host organization Verikom (dr. Jens Schneider) arranged highly interesting field visits and presentations to attend. First visit of the day was at the Bürger stiftung. The foundation is for children, families and intergenerational dialogue in Hamburg and area. The foundation offers services to build bridges for migrants in Hamburg, and to strengthen mentoring activities. Aim of the specific project Landungsbrücken is to support the integration of refugees by strengthening mentoring programmes. They are also a platform for knowledge transfer and exchange of ideas. By strengthening best practices, they offer qualification for mentor programme coordinators. By offering guidance and financial support to projects, they provide good conditions to volunteers. In general, they advocate the protective aspects of mentoring. Interesting to know is that the project is financed by the Federal Ministry for Families and a group of foundations in Hamburg. The project Landungsbrücken units 56 mentoring programmes in Hamburg. In the period of October 2016 – March 2017, a series of exchange activities take place between members of the network. After identifying the programme ‘matches’ during the meeting in Hamburg, programmes can set their own date of bringing a visit to each other. There are altogether 5 visits planned among the 12 participating programmes. 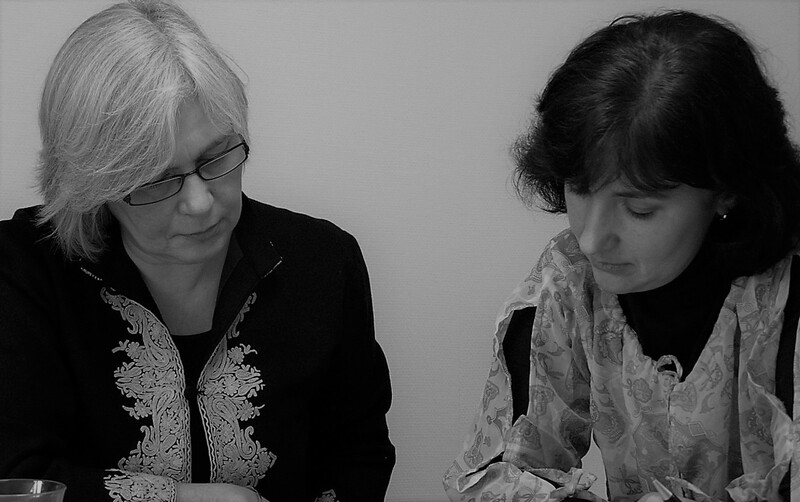 The exchange takes place in the form of job shadowing, in combination with in-depth conversations on the know-how of the receiving organization. During the visits, programmes can exchange best practices, tools and strategy for the future. 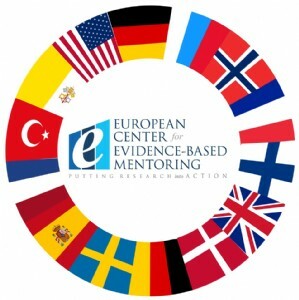 The European Center for Evidence-Based Mentoring is responsible for the organization of the activities. Let us know if you wish to join this network next year! Næste indlægNæste G4S søger Mentor for udsatte borgere til Københavns Vestegn.